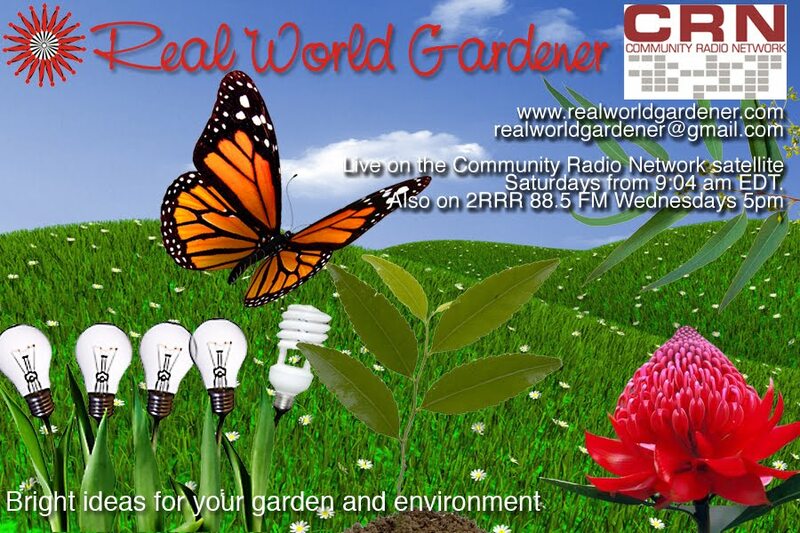 There are a lot of gardening groups around Australia but a lot of them exist in the virtual world. Yes, they exist online and are waiting for you to join them. One of the first groups Chantelle joined was called Plant Idents. You take a photo of a plant you don’t know the name of, and people respond with the name of the plant. It’s full of professional horticulturists as well as just people who love gardens but don’t do it professionally. You can start joining other groups as well, like cactus and succulent groups, rare and unusual plant groups, and lots more. You will be personalising facebook so it is all about things that you love. Here are some groups for you to join. Australian Garden Enthusiasts – because I love having a sticky beak into people’s gardens! Lots of people sharing pictures of their beautiful gardens. All Horts – for professional horts + garden lovers. Members are focused in Britain so I get an insight into what’s going on over there. 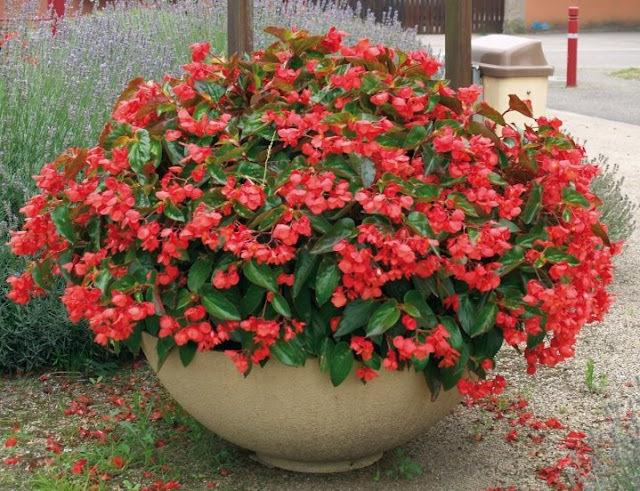 Planet Begonia-all about Begonias of course. Planet Tillandsia – all about air plants, you know that don’t need soil to grow like Spanish Moss, but there are heaps of really cool interesting Tillandsias too. Ever wondered what the 10 easiest to grow veggie are? Today, we’re going to find out just that but first some basics. For all the veggies recommended you will likely need around 25-30cm of soil. If you’re not planting in your backyard, but say, a rooftop, the recommended mix is one of soil with peat moss, perlite and vermiculite. Also, a lot of planting timing goes based on your climate zone, so be sure to look them up before you start. One last thing, vegetables generally need a minimum of 6 hours of direct sunlight every day for the plants to thrive and produce well. So what shall we start with? For first-time gardeners start by planting a bed of greens. After just three weeks, your greens will be ready to harvest. Go for spinach, arugula or rocket, mustard greens, mizuna or asian greens. 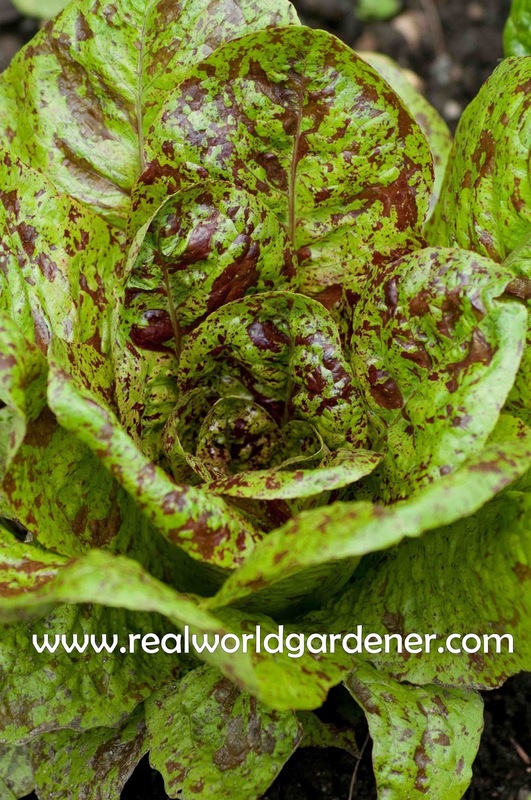 You can literally go out with a pair of scissors and snip of the leaves into a basket and two weeks later, that section you just harvested will have re-grown. Growing your own greens also has health benefits. Lettuce can lose about half its nutrient value in just 48 hours after its been picked. Bok choy grows well in the spring sun, and in light shade during the summer heat. The best time to plant is early spring through midsummer and bok choy seeds should be planted eight to 10 inches apart, with about 1/4 inch of soil coverage. Once the plant reaches about three inches, you can start cutting small leaves for eating, or cut the entire head for a one-time harvest. Kale, but you have to like Kale and not everyone does or knows what to do with it. 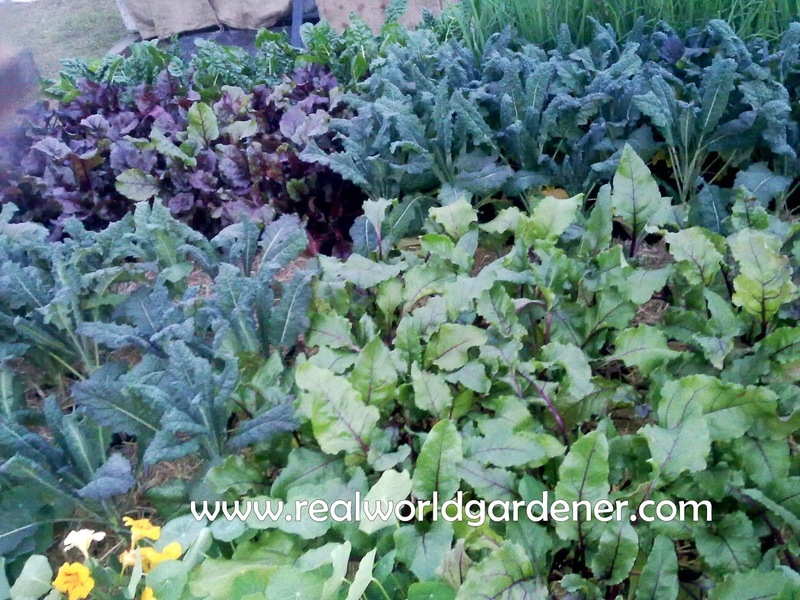 Leafy greens like kale are good for gardeners since they can grow all season long. I know some people don’t get the whole kale craze, but it has the highest nutrient and protein density of any green. If you are getting a salad and it’s coming 1,000 kilometres away, it’s basically just chlorophyll. Rainbow Chard is another green that's a colourful leafy addition to a garden and can reach up to 1 metre tall with bright red stems. Growing chard yourself is a good idea since this veggie is not known to ship well and finding it in good quality in a grocery store can be difficult. Edible flowers like nasturium are a simple and tasty addition to a garden. There are varieties of nasturtium that are deep dark red and there are varieties that are orange streaked with yellow. “A nasturtium tastes something like a floral version of arugula. It has this intense heat to it. Every new gardener should start out with some simple herbs like basil, chives, coriander parsley, thyme and dill. They require very little space and can make all the difference in a meal. Herbs can be expensive to buy in the store, but they’re cheap and simple to grow. veggie high in antioxidants and vitamin A, and depending on the variety, it can add some color to your plate. Some bok choy varieties can have deep purple leaves. Cherry Tomatoes are easy to grow, and cherry tomatoes are a good place to start. Regular tomatoes can be prone to pests and diseases which can be tricky for gardening newbies to navigate. Cucumbers grow easily in warm times of the year and can be grown all year in tropical and sub-tropical climates. Snap peas also grow easily. You want to be as vertical as you can when you’re growing in a small space. And peas fit that bill. Carrots will always be a garden mainstay, and though root vegetables may seem more intimidating, new gardeners can find them worthwhile and easier than expected. When sowing carrot seed remember to keep the soil moist. Seeds can take around three weeks to start to sprout. Radish is another super easy one for beginner gardeners. Grow them amongst your carrots as a companion plant, and they'll be gone well before the carrots are ready. 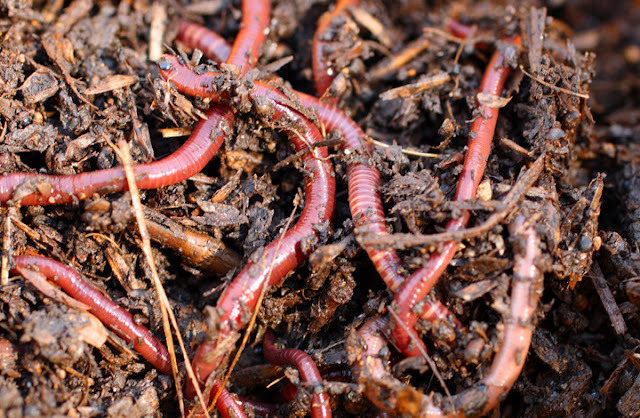 Are you still wondering whether or not to start a worm farm? Worm farming allows us to recycle our food scraps and significantly reduce the amount of organic waste sent to landfill as part of our everyday rubbish. to create liquid ‘leachate’ which can pollute our streams, oceans and underground water, and reduce the production of methane gas which is a powerful greenhouse gas. So now let’s find out what to put in them. I'm talking with Sophie Goulding, environment project officer with a local council. 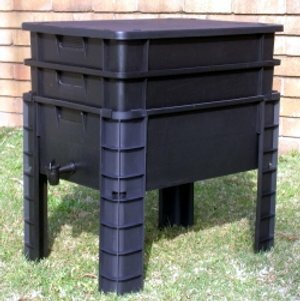 Place your worm farm in a shady spot and always check your worm farm after heavy rain to make sure that it hasn't flooded with water and is drowning your worms. Red is the main colour of the flowers this week and boy does this plant stay in flower. If you want constant colour but something different from Petunias , then go for this flowering plant that can flower almost all year round. 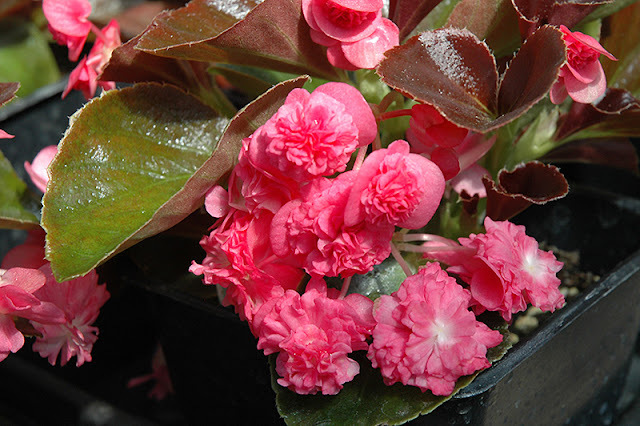 For Begonias, the more light, the more brilliant the colour of the leaves. Angel Wing Begonias will grow well under shade cloth, lattice, or in early morning/late afternoon sun. They’ll burn if grown in direct mid-day sun. Did you know that the flowers are edible, with a sweet tart taste?Jeremy also mentioned to NEW Begonia cultivars: Begonia "Big." and a variety of Begonia semperflorens called Doublet. Begonia Big is said to take full sun, but we think it applies for northern hemisphere sun rather than the bleaching sun in Australia. B. Doublet seems to be a cross between a bedding begonia and B. Dragon Wings and the flower colours comes in red, white, pink and rose. This one is cutting grown and quite tough, being able to withstand full sun, but will need time to adjust when you first bring it home from the nursery or garden centre.